Attention Scorpions! Make sure your Infinite Campus registration is complete. Check the Parent Portal on IC, if you need additional information visit the WCSD Website . Check out the staff directory page, help us to wlecome the newest members of the team! Desert Skies Middle School will be one of the new schools opening in the summer of 2019. The school will be grades 6 through 8. 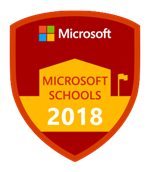 The school will be focused on collaborative and innovative student and staff learning and leveraging the best technology tools available to support and enhance the learning of every student. 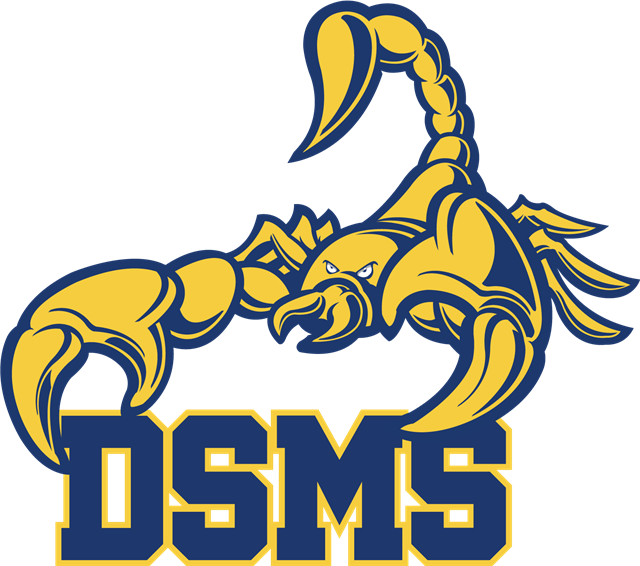 As a leader in digital age instruction, Desert Skies Middle School will utilize a 1:1 device platform that will engage students in new and creative ways and allow staff and community to work together to be innovators in education. By using the best practices in teaching and learning to support children in the digital world we will become leaders in our district. As a result, teachers must be willing to open their practice up for collaborating and sharing with many visitors from inside and outside the school district. Desert Skies is looking for staff members with a passion for student centered learning, inclusion, professional growth and leadership, and enthusiasm for technology. Our goal is to provide a relevant, adaptive, and rigorous learning environment that supports every student to be prepared for an ever-changing technological world that requires life-long learning to become responsible citizens who contribute to local and global communities.